The following article is by contributor Josh Davis, based on recent conversations he and Jason Perlmutter had with Blenders members Hobart “Bill” Sharpe and Ervin Stowe. The Blenders didn’t even know they had a third record. 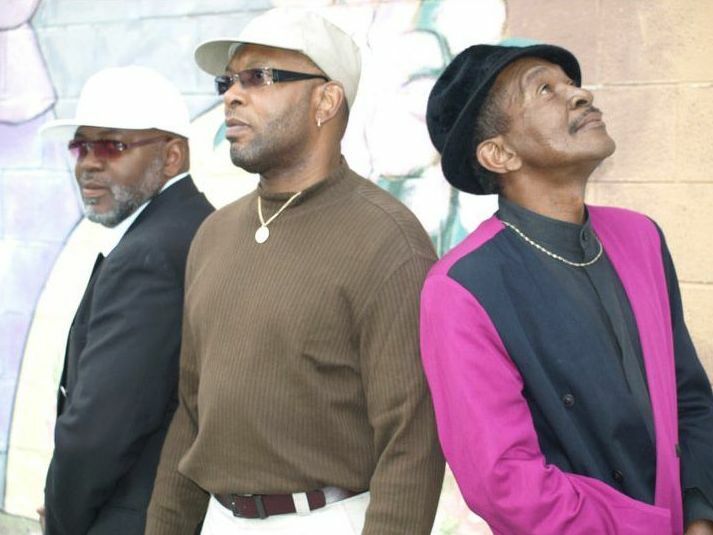 Members of the teenage funk band—one of Winston-Salem’s best in the late 1960s and early ‘70s—were proud of their first two records. 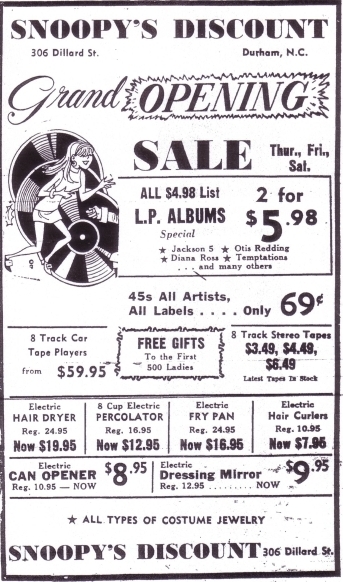 In 1971, they recorded parts 1 and 2 of “Nothing But a Party” for Greensboro producer Walter Grady’s Cobra Records. 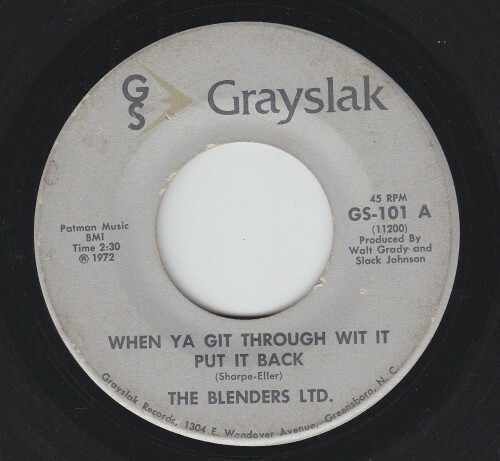 A year later the Blenders released a second 45, with the instrumental funk masterpiece “When You Git Through Wit It, Put It Back” on the A-side and “You Got It All, Ain’t No More” on the B-side. That record came out on Grayslak, a label whose name referenced both Grady and his partner Wayman “Slack” Johnson, a popular disk jockey at the Greensboro black-oriented radio station, WEAL. All four Blenders sides feature horn-driven, up-tempo instrumental funk, sometimes with a little background chatter. You can tell from these records that the group listened carefully to Kool and the Gang’s early albums and also James Brown’s J.B.’s band. Like their musical role models, the Blenders had a huge band, with no fewer than nine instrumentalists: Graham Fletcher on alto saxophone, Brevard Foggie on tenor sax, Michael “Iceman” Douthit on trumpet, Darrell Sharpe on trombone, Hobart “Bill” Sharpe on bass guitar, Ervin Payne on lead guitar, William “Ronnie” Eller on drums, Ervin Stowe on accompanying percussion, and Eugene Bess on organ. J.C. Moore joined the band as a vocalist for its live performances. 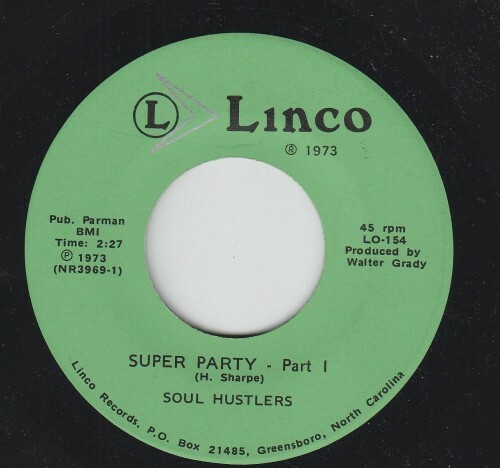 Several years after cutting these records, Blenders member Bill Sharpe came across a curious 45 titled “Super Party” by the group the Soul Hustlers, released on Grady’s Linco label. Sharpe was surprised that he had never heard of this local band, and he was shocked to read his own name, “H. Sharpe,” listed as the record’s composer. 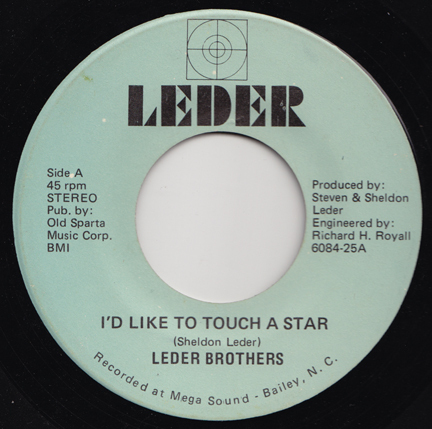 Once he listened to the 45, he realized he was in fact hearing a song the Blenders had recorded with Grady and possibly cut in the same session as their first two records. 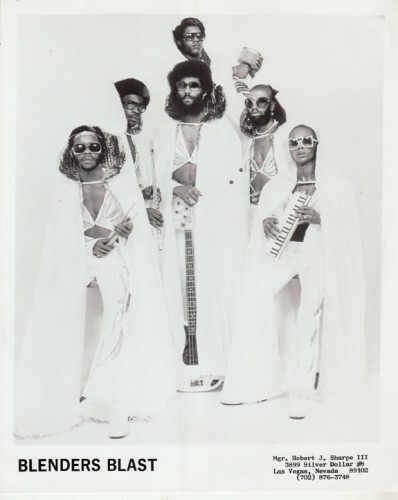 The problem was that Grady, as Sharpe and Stowe recount, hadn’t told anyone in the group that he was releasing the song, and he also forgot to tell the Blenders he was renaming them the Soul Hustlers. Shirley Clinton CD release concert in Greensboro, 6/25/11. 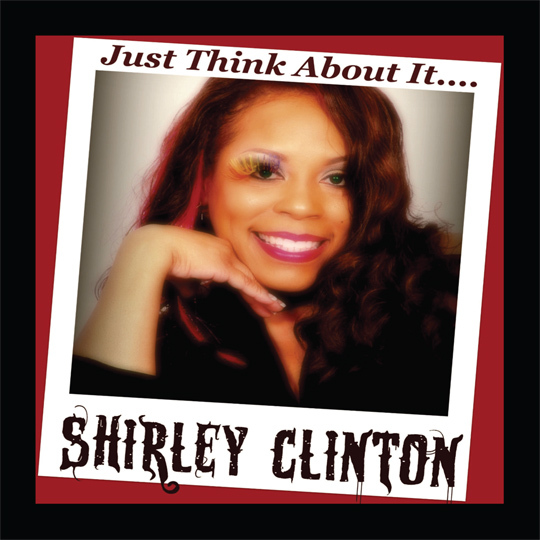 R&B vocalist Shirley Clinton will celebrate the release of her third solo CD “Just Think About It” on Saturday June 25, 2011 at the American Legion Post in Greensboro, North Carolina (3214 McConnell Road; near NC A&T’s Aggie Farm). Opening acts include Betty Jackson, a new solo artist and a sister of Ms. Clinton, and Psychic, a Greensboro-based reggae performer. More details are on Facebook. A niece of George Clinton, Ms. Clinton’s first record “You Mean the World to Me” came out in 1992; her sophomore effort “So Love” followed 17 years later under the moniker Queenie ToVahn. Preceding her solo career, Ms. Clinton cut her teeth on the 1980s Carolina Soul scene. By the mid-‘80s she was the lead vocalist for the Undertakers Band of Greensboro. Later known as Horizon, this outfit was managed by Curt Moore for a time. 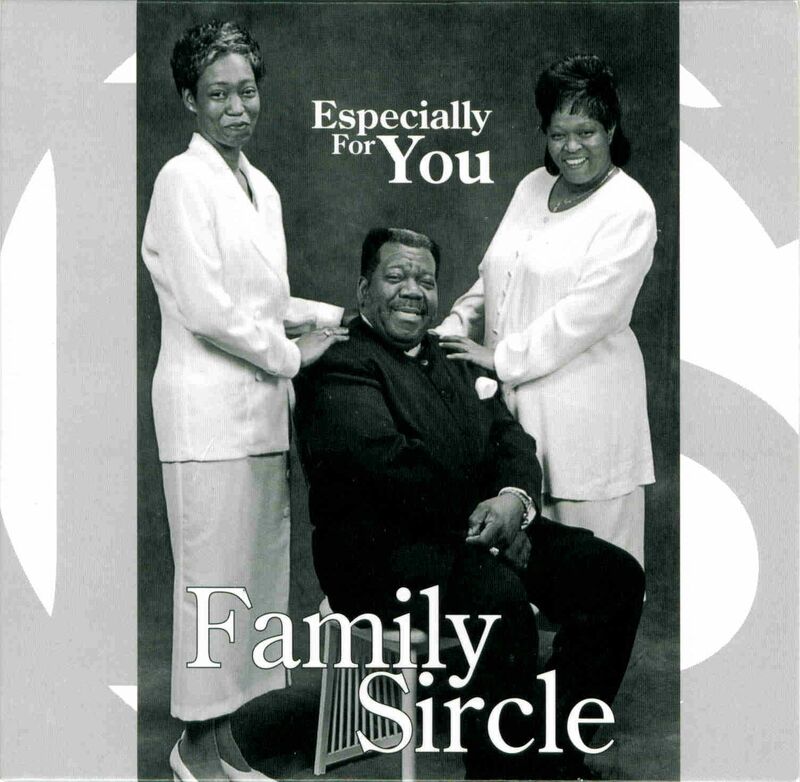 The musical leaders of the group were the guitarist brothers Johnny and Allen Woodard and Clinton family friend Lonnie Dodson on keys. 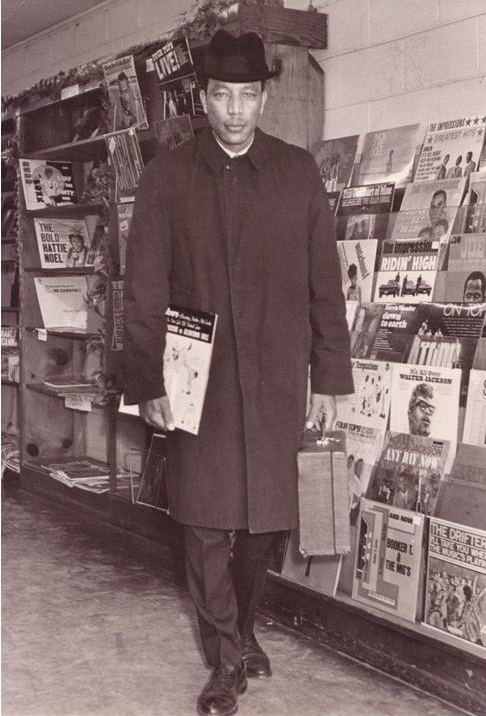 (Dodson now tours with the Chairman of the Board.) Before breaking out on her own, Ms. Clinton next joined the Mighty Majors, subject of previous Carolina Soul posts.